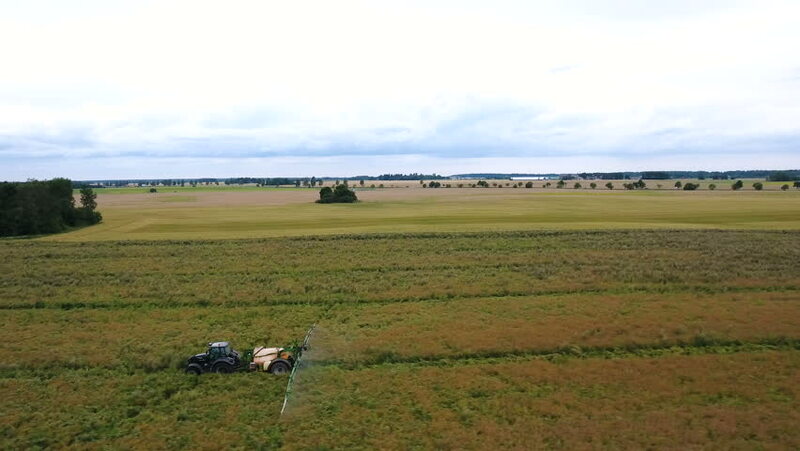 4k00:13Aerial, view agricultural machinery with wheeled rake makes ranks beveled hay.Tractor which is lining up dried grass getting it ready for pickup so it can be used as animal fodder summer day. 4k00:13group of soldiers is moving along the slope of the mountain. on the perimeter is the military equipment. Soldiers make their way into the thought of a smoke bomb. 4k00:07Woman taking photos of horse herd in Croatia, aerial rising shot. hd00:09Birds in Rio Gallegos Coastline, in Santa Cruz Province, Argentina.